Co-founder of Hear See Hope Foundation, Lane McKittrick, shares her experiences in raising two boys who are Deafblind due to Usher Syndrome. She shares her experiences with working with IEP teams and involving her children in their IEP meetings. 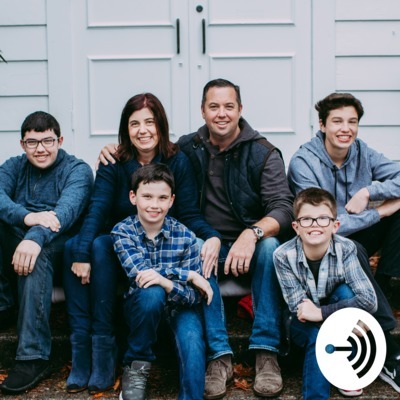 Co-founder of Hear See Hope, Lane McKittrick, shares her experiences in raising her two boys who have Usher Syndrome and working with IEP teams.